1. For young. For mature. Our collections include models for women of different age. your customers will not find in any other store. on which models are available at a given moment. 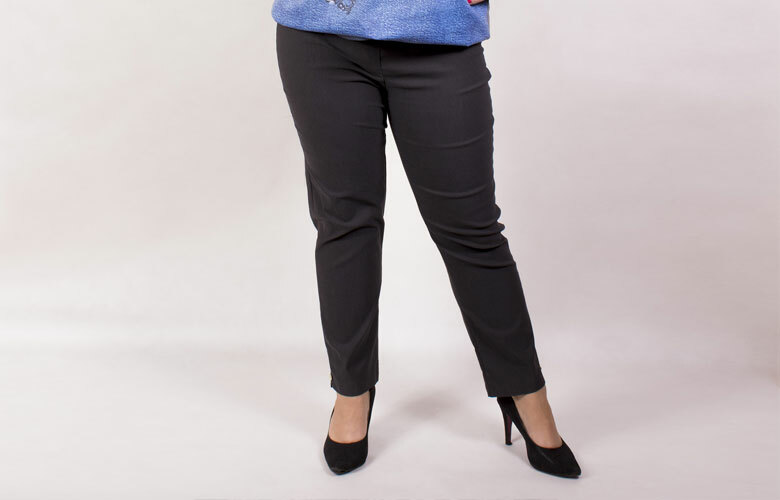 fashion trends and fits plus size women figures. Our blouses are sewed with sleeves with different length and width depending on demand in a given shop. We produce both sports and elegant trousers. Our tunics are making women who wear them optically slimmer. We produce skirts of different length so that every women could find a one that matches her needs. Our dresses can be used for different occasions. At home and at work. Do you want to get our catalogue? Sign up below to receive Domino Styl catalogue autumn/winter 2017. Are you looking for a high quality clothing for your shop? © 2017 Domino Styl. All rights reserved. This website is using cookie files. By staying here you accept using them.